They came. They saw. They walked. Well, wobbled is more like it. 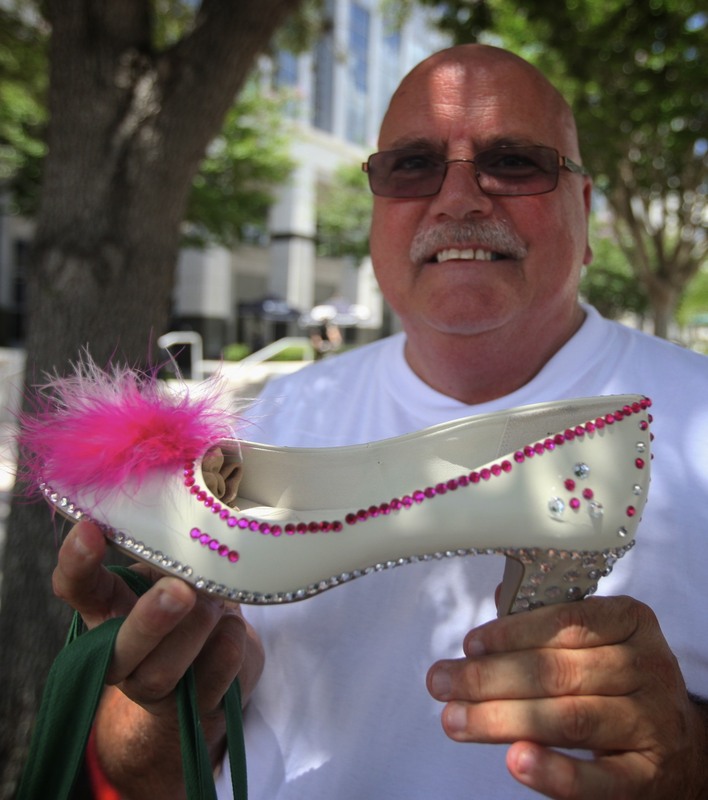 Men took to the streets of Orlando, Florida last week in high heels, wedges and stilettos. Looking to help end domestic abuse against women, the international event – ‘Walk A Mile In Her Shoes‘ – brought out hundreds of walkers and volunteers. Orlando Mayor Buddy Dyer donned a pair of red-patent leather pumps. While County Commissioner Scott Boyd took on the daunting task of wearing four-inch black slingbacks. It was the first Walk A Mile event in Orlando, with an initial fundraising goal of $10,000. But just as the Walk set off, community donations had nearly doubled. Setting a record for the most money raised in an inaugural Walk a Mile In Her Shoes event in any city. But as Harbor House CEO Carol Wick told the Orlando Sentinel, this is about more than money. 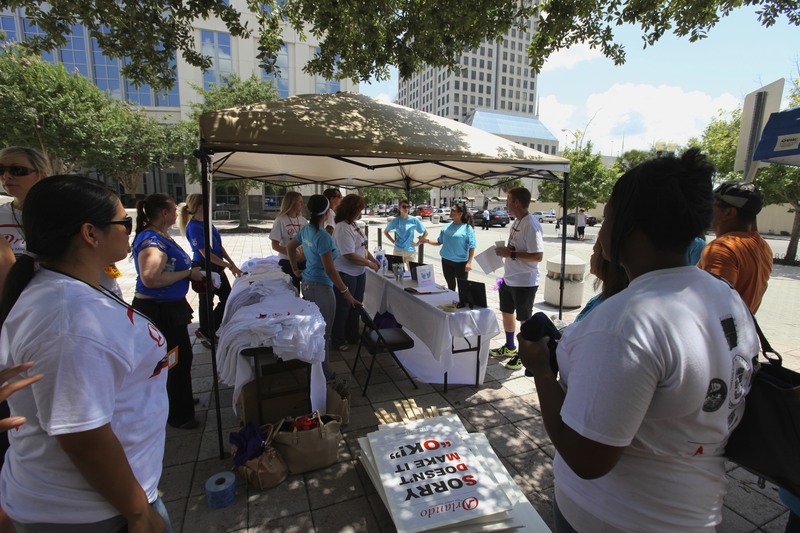 While, Walk a Mile in Her Shoes is designed to highlight a men’s march in heels, the Orlando event welcomed both men and women. Just DO Something…Anything! was on hand to witness all the Sights and Sounds of the day’s event.